Well done to Tipperary Ladies Football Assoc. 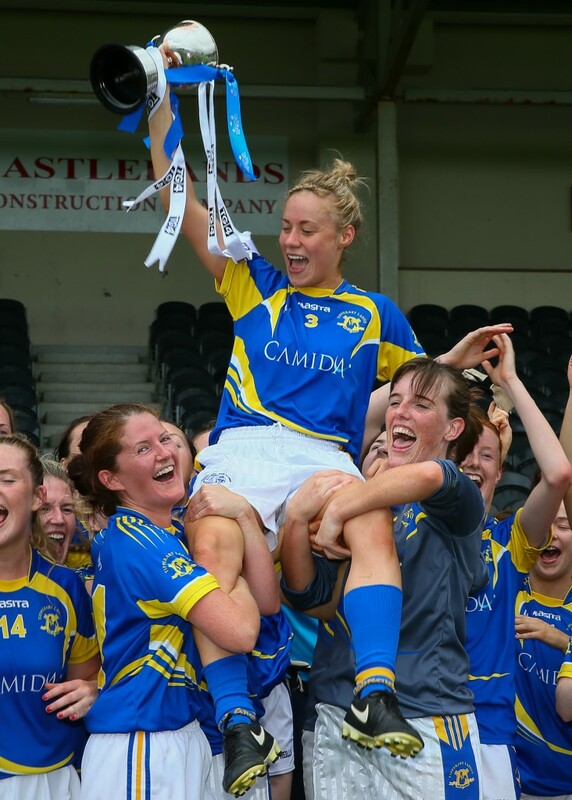 winning the Munster Intermediate final yesterday on a scoreline of Tipperary 1:16 Clare 1:13 . Images by Tom Russell, AnoisPhotography .